It is natural to suffer from an injury while playing sports. But what’s interesting to note that most of the sports injuries are related to mouth. Sports injuries can affect both the soft tissues and the bone in the mouth. The upper lip, the maxilla, and the upper front teeth are the commonly affected areas of the mouth that gets injured while playing sports. Sports injuries can happen to anyone while playing. Lip injury is the most common type of oral laceration that is prevalent in athletic children between 15 to 18 years of age. Lip injury not only changes the aesthetic appearance but also affects the oral health and hygiene of the patient. Although every team player follows precautionary measures to protect the face and the mouth, an injury can happen by any means. There are many treatment options available to provide immediate care and relief from the pain. Let’s check out how lip injury can affect oral health and how can you treat it. What is a lip injury? Lip injuries are described as a cut or a split in the lip that creates an open wound due to the disjunction between the tissues, accompanied by bleeding and pain. The upper lip is frequently affected first. A most common cause of lip injury in sports that are played vigorously, such as football, cricket, and hockey. Most often children who are involved in such sports are affected by lip injury. What are the types of lip injury? 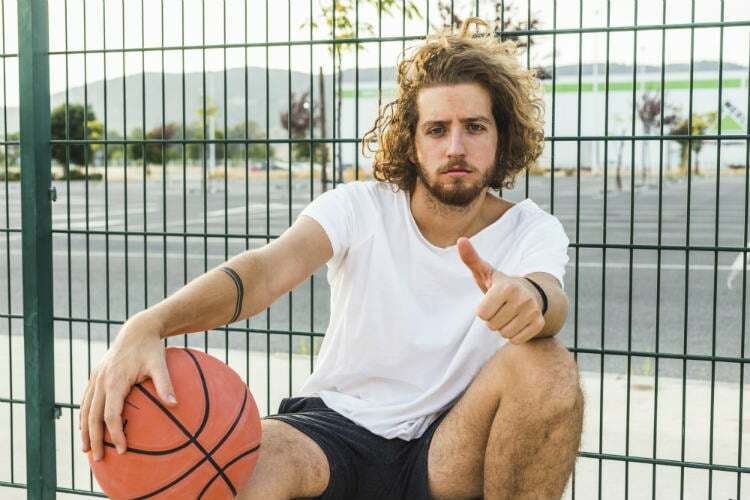 Lip injury can occur in any individual who plays high contact sports. But it is commonly seen in children especially the teenagers between 15-18 years of age. Typically, the lip is made up of three layers of soft tissues which are the skin that forms the outer layer of the lip, muscle and the oral mucosa which lines the inner surface of the mouth. A superficial cut in the surface of the lip is the easiest and the quickest lip injury to heal. The lip receives an abundant supply of blood from the vast network of blood vessels present beneath it. Hence, a cut in the lip causes a significant amount of bleeding which can be stopped by applying quick compressions for at least 5 -10 minutes. A severe form of lip injury is mucosal laceration which occurs on the internal surface of the mouth. A mucosal tear usually creates a flap which interferes while chewing and speaking. It is the most dangerous form of lip injury as it attracts food particles and makes the area difficult to clean. Bruising, i.e., internal bleeding which appears as a blue patch on the lip. Bruising is self-healing and subsides in a couple of weeks. What effect does the lip injury have on your oral health? How can a lip injury be treated? The treatment of a lip injury depends on the depth and severity of the wound. In case of a superficial cut or abrasion, which only involves a layer of the skin, you can treat it yourself by washing the area with an antiseptic soap and gently wiping it with a clean cloth. 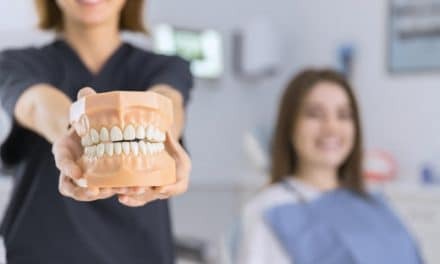 For minor mucosal injuries, you can either use salt water or a 1:1 mixture of hydrogen peroxide and water to rinse the mouth thoroughly. Be careful not to swallow the mixture. Lip injuries are the quickest to heal when appropriately cared. You can follow these simple tips to allow faster healing of the wound. 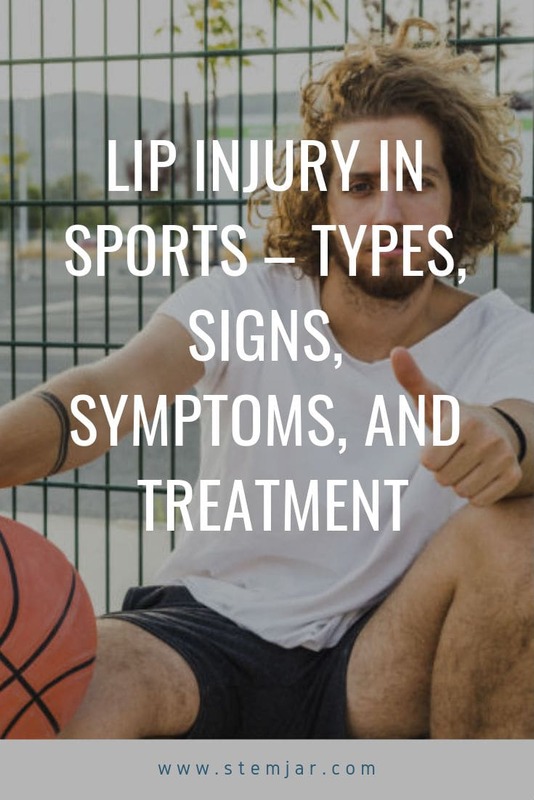 Lip injuries are the most common oral injuries that are caused while playing sports like football, cricket, hockey, etc. Its depth and severity can vary depending on the intensity of the blow. As complicated as it may look during bleeding, lip injuries are quick to heal because of the abundant supply of blood vessels present beneath the skin. Most children are affected as they are actively involved in sports. If you do get a cut in your lip, look for professional help to check the depth and severity and get the appropriate treatment. 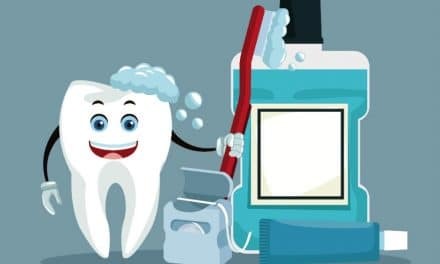 Allow the wound to heal properly by following a good oral health care regime that will maintain the cleanliness around the injury and prevent it from getting infected.